The first time I had been to Lake Sebu was during my last years in High School in which I attended a science camping which was held there. I was mesmerize by this place the first time I saw it. I kept on looking the wide green lake. 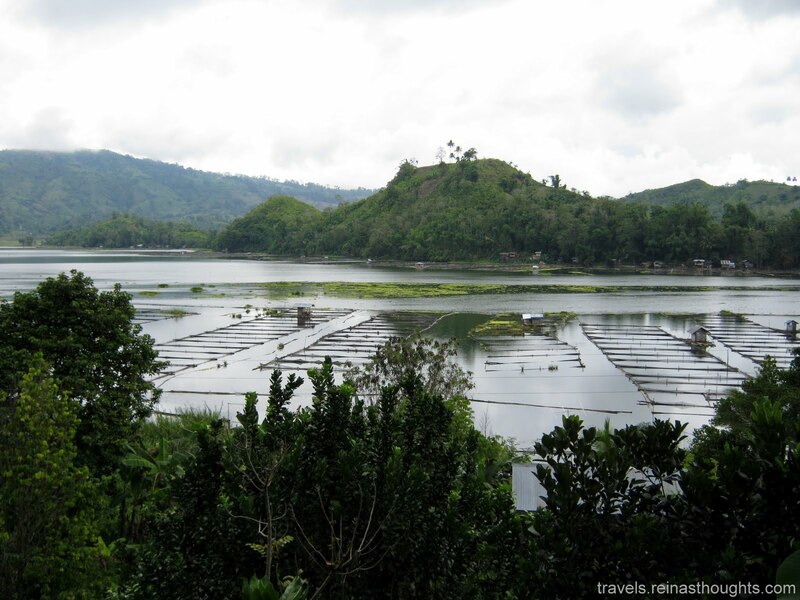 It is very visible anywhere you would go at the community of Lake Sebu, South Cotabato. 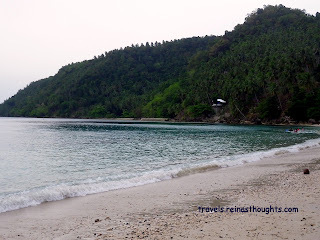 Back then, the place was not yet developed as a tourist spot but there are already a lot of resorts to choose from. The road to the falls is not yet accessible to four-wheel vehicles. 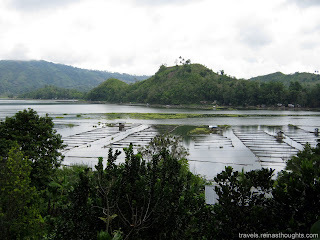 Several years after, I had been able to visit Lake Sebu. There is already a zipline. The road to the falls had already been developed and the tourism of the community is very much supported by the local government. So before I expose the amazing things you can do and visit in Lake Sebu, here are some details on how you could be able to reach Lake Sebu. If you are from far places, the nearest airport is in General Santos City. After reaching Gen. Santos, you could ride a bus in going to Koronadal and rode a bus again in going to Surallah. 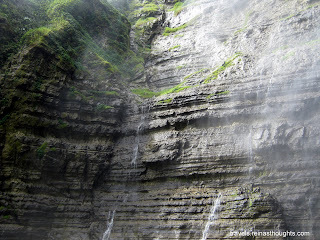 From Surallah you could ride a motorcycle or "habal-habal" or passenger van in going to Lake Sebu. 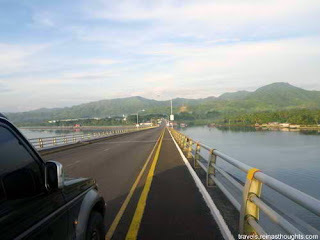 It is better if you have a private car in going there or arrange your transportation ahead of time with travel agencies so that they could reserve you a van from the General Santos Airport to Lake Sebu. After hours of travel, you would reach Lake Sebu. The main attraction here is there Seven Falls. 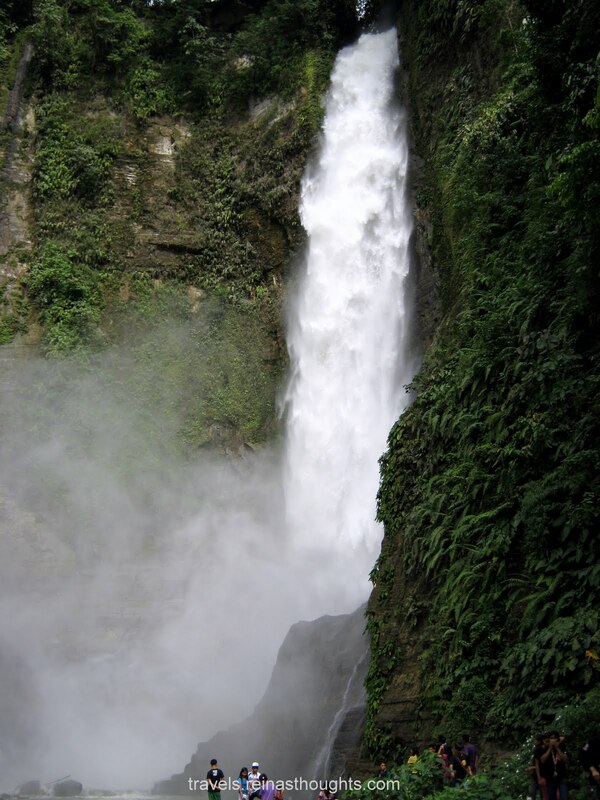 Only two falls is accessible and the rest could be viewed while riding the zipline. The picture above is the first falls. 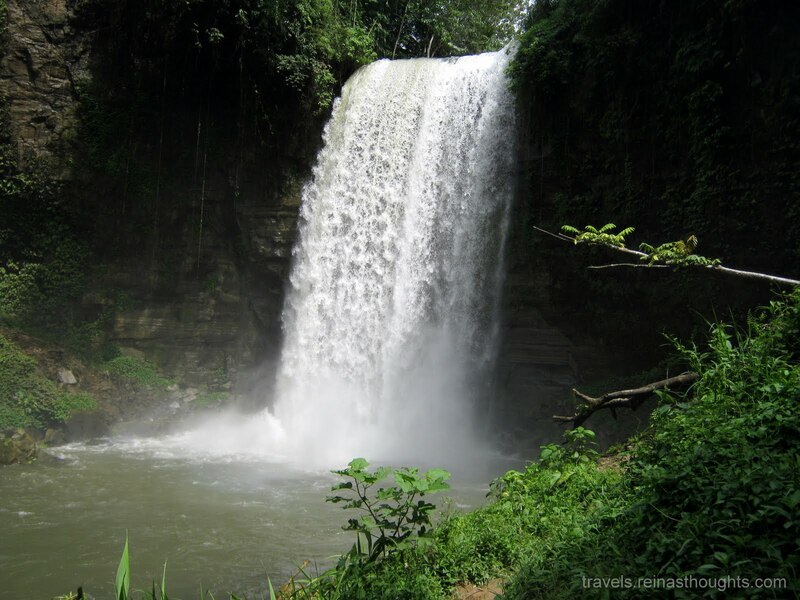 This is the first falls that is accessible and where you should pay the entrance pay of P20 pesos. This is also where the zipline will start which costs P250 per person. 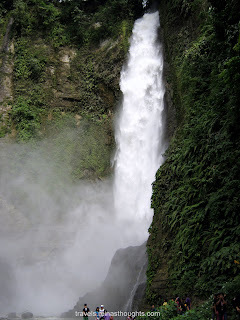 This is the second falls and the tallest among the seven falls of Lake Sebu. You could not really come very near to this falls because of the strong current and you will get wet with the water blown by the wind. This is located few meters from the first falls and this is where the zipline ends. The beauty of this falls is mesmerizing and very gigantic to look at. What amazes me on this spot is its surroundings carved by the water blown by the wind. This is what it looks like. Have a safe trip and enjoy your stay at Lake Sebu, South Cotabato. thanks for leaving a comment guys.. Added you both already..
Wow! those photos are amazing! I hope soon or later I'll see all those waterfalls in my own eyes. I want to go to travel so bad. But I need good job for it. And for good job I need a good cv. Because mine isn't working, obviously. Hope that https://resumescentre.com/ will help me to proofread my cv and make it better.